The small beach resort of Illetes (or Illetas or Ses Illetes) is prized as much for its excellent location as its upscale beach clubs and calm, sandy waterfront position. 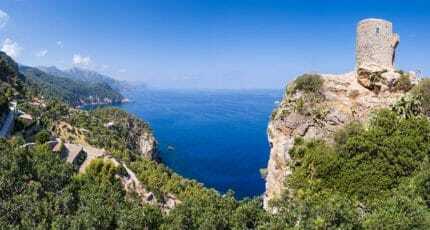 There are three beaches: the main sandy beach of Playa de Illetes and the smaller coves of Cala Oli and Cala Comtessa – all of which overlook a number of small rock islets and are surrounded by pine trees. Winding up the cliff-side, this little town has several levels and simply oozes charm with its stunning sea-views and classic Mediterranean style. Find out what makes it so appealing with our abcMallorca guide to Illetes. Illetes was purpose-built as a resort mostly around the mid-20th century. You will still find many traditional summer villas tucked away among the apartment buildings and hotels. There is also a private complex on Cala Comtessa known as ‘The Anchorage’, which attracted the European jet-set in the 70s and 80s. If you have ever visited crowded beaches you will have an idea of what to expect here in the summer on the main beach. Illetes is not as glitzy as the nearby Puerto Portals or as modern as Nikki Beach, but enjoys a well-heeled set looking for a sophisticated day on the beach with plenty of buzz and chatter. Illetes is very international and you should definitely book if you would like to spend time at one of the popular beach clubs during peak season. Free parking is available, but parking, at all, can be a challenge in summer. Illetes has a small purpose-built shopping area accessed from the main road to Palma, plus there are various shops and amenities spread along the various tiny roads which wind down-hill to the main beach area. Also within a 5-10 minute taxi or bus ride you can reach the Porto Pi shopping complex or the centre of Palma city. Here you can shop to your heart’s content. The major attraction of Illetes is the beach. 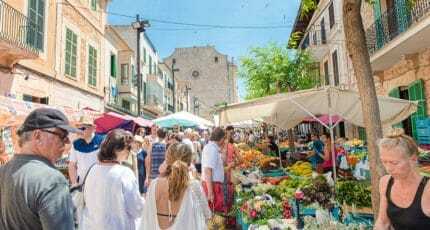 It not only attracts summer visitors from abroad, but also draws locals from the nearby capital city of Palma at the weekends. The main beach enjoys a wide range of facilities, but Cala Comtessa, Cala Oli and other rocky coves are less accessible and well-serviced, so pack everything you need. It is safe to swim here as the bay is sandy and sheltered, but do not expect the brash watersports and burger bars you are likely to find at some other family resorts. Illetes caters well for adults and families with spa facilities and a range of treatments available. Much like the nearby towns of Genova and Bendinat, Illetes enjoys a prime location sandwiched between the resorts of sought-after southwest Mallorca and the busy capital of Palma. 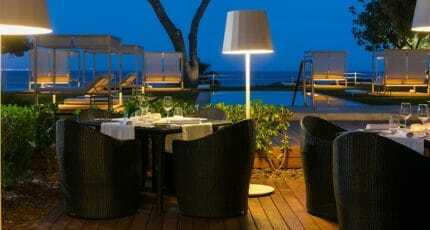 It is also well-placed on the motorway network to access other parts of Mallorca. This means that if you are not in the mood to enjoy the beach for the day there are many other options for day trips, shopping and sight-seeing. If you fancy a quick and quirky trip, the nearby village of Genova hosts an underground cave tour where you can see creatively lit rock formations including stalagmites and stalactites. There are also many opportunities for sports and activities on the island. Illetes enjoys a variety of bars, cafes and restaurants, plus two beach clubs. 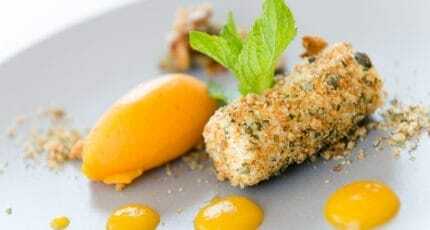 There are also a number of exclusive hotels with very well regarded restaurants. 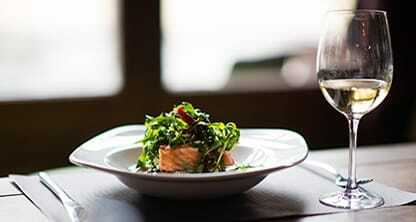 If you need even more variety the fabulous gastronomy available in Palma and Portals is only minutes away. 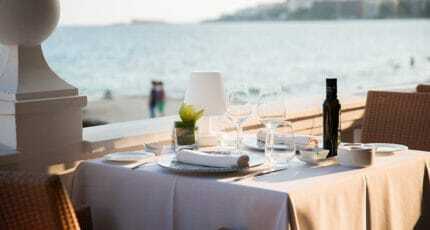 The Gran Melia del Mar launched two new concept restaurants in 2015 – Arrels which is a Mallorcan restaurant and Fish House offering a buffet style with fresh local fish and cooked how you like it. Senzone Restaurant in the Maricel Hotel enjoys a privileged waterfront location offering an award winning breakfast as well as lunch and dinner. 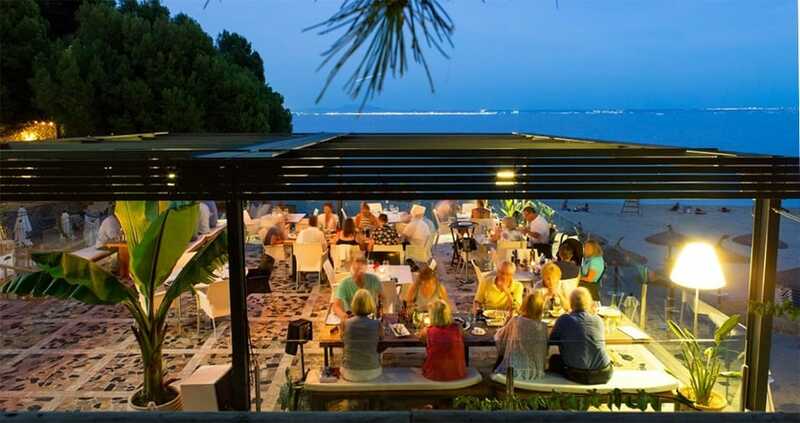 Another excellent restaurant very close to Illetes is the fish restaurant overlooking the beach – A Popa in the five star luxury Nixe Palace Hotel in Cala Mayor. There is a range of hotels to suit different budgets in Illetes, including the adult-only Melia de Mar Hotel, which provides a haven for grown-up holidays with a very well-regarded restaurant and spa. 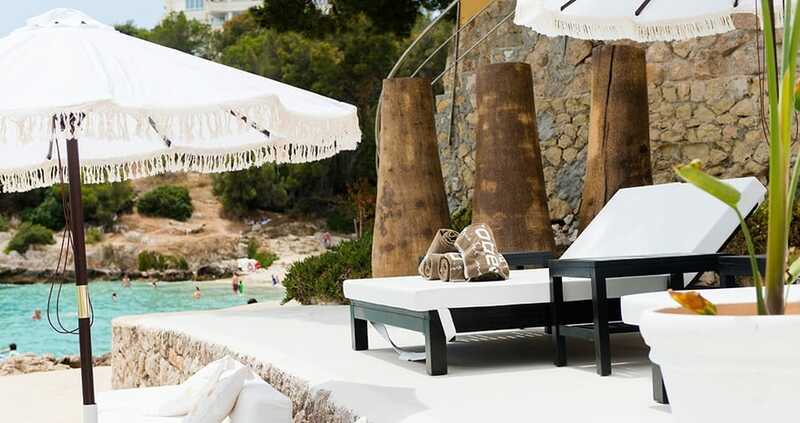 One of the oldest hotels on Mallorca is Hospes Maricel and certinaly considered one of the most stylish boutique hotels on Mallorca which has accommodated a number of celebrity guests in the past including the former US president Bill Clinton and his daughter. There are no major events hosted in Illetes, but its great location means that many exciting things are happening very close by. You can also find some small regular events at the local beach bars. 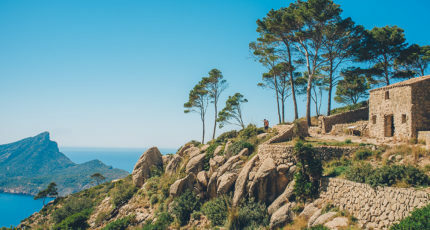 Visit our events section for a full guide to what’s happening on Mallorca. Illetes enjoys a mixed, international community. The town is very busy in summer and very quiet in winter. 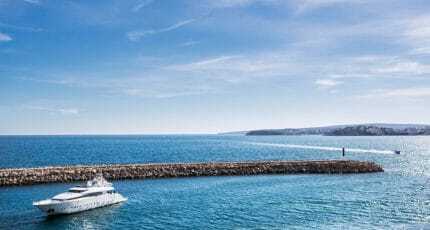 The proximity of Illetes to Palma and the southwest makes it suitable for all-year-round living if you don’t mind travelling a little and some of the shops and basic amenities are open all-year. There is also access to several good international schools. 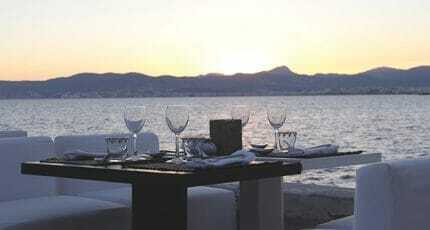 Property in Illetes is relatively expensive but there is usually a good selection available with sea-views. 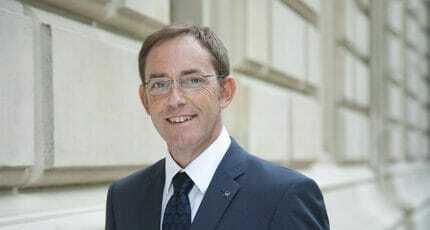 You can still snap up a studio or one-bedroom apartment for under 200,000 euros, but expect to pay over 1 million euros for a larger apartment or traditional villa. Villas on large plots are few and far between, but this is a good place to hunt for luxury penthouses. 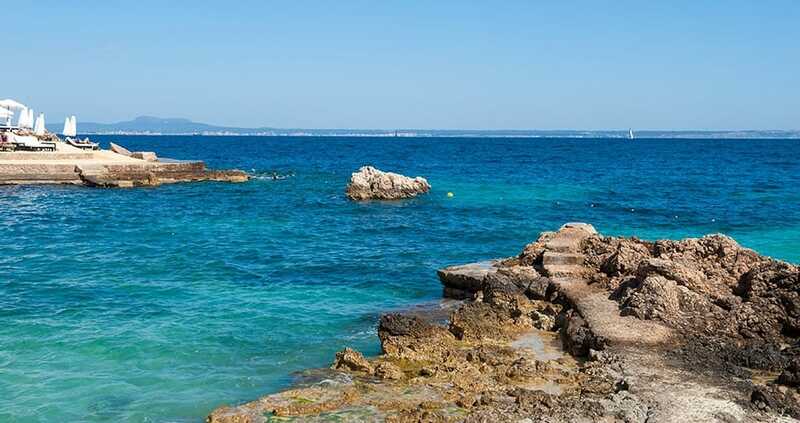 Illetes sits between the up-market resorts of Puerto Portals and Bendinat to one side and the more Spanish areas of Genova, Cas Catala and Sant Agusti closer to Palma. 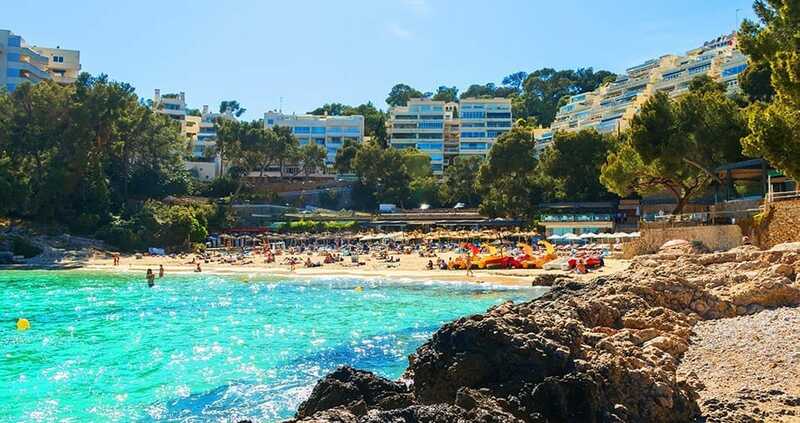 The resort of Cala Mayor is also within reasonable walking distance and the main shopping centres of Porto Pi and Palma central are also very close. We hope you have found this article about the Illetes useful and that you have many memorable stays in Mallorca as a result of our recommendations.